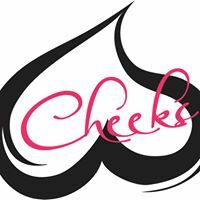 Cheeks Wear offers a large variety of swimwear; and is looking forward to offering plenty of spring, summer, fall (and maybe even winter) attire. Offering clothing for men, woman, and children in downtown Osoyoos. Stop into Cheeks Wear to meet the friendly staff, find your next great outfit, and experience their exceptional customer service.